Mid-light jet enters service with U.S. and Europe deliveries. Shortly after its U.S. certification back in September, the Embraer Legacy 450 is already in the hands of its first owner. Embraer’s newest business jet enters service with the delivery to LMG, a Orlando, Florida-based event technology specialist. “We are excited to be the very first customer to take delivery of a Legacy 450, an incredible business jet that fulfills all of our needs,” said Les Goldberg, LMG’s CEO. In addition to LMG, Smart Air SA, based in Luxembourg, has become the first company in Europe to take delivery of a Legacy 450. 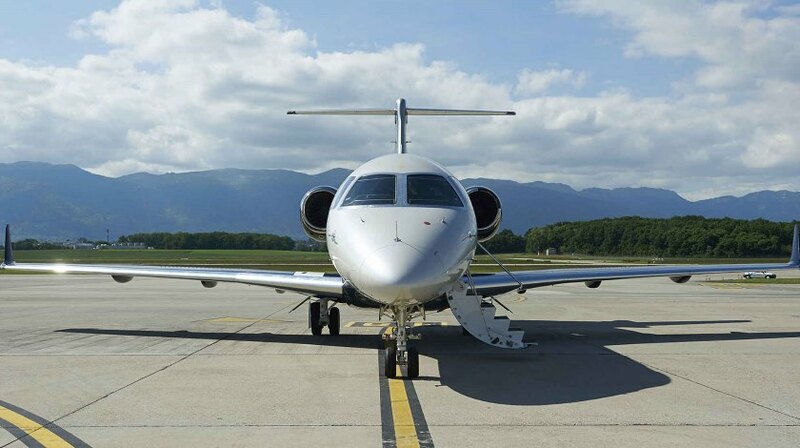 The first EASA-registered jet will be apart of a charter out of Brussels and operated by ASL. The Legacy 450 is a clean-sheet, mid-light business jet that features full fly-by-wire technology and side-stick flight controls.